By The Bridge Wellness opened in November 2014 in Paris Ontario, in the heart of what is now fondly referred to as “the prettiest little town in Canada”. At 2 Arnold Street, there is a beautifully maintained century home that will make you feel welcome and at peace the second you arrive, from the garden-lined walkway to the cozy seating just inside the front door. The ultimate goal of any treatment is your improved wellness. Are you a weekend warrior? 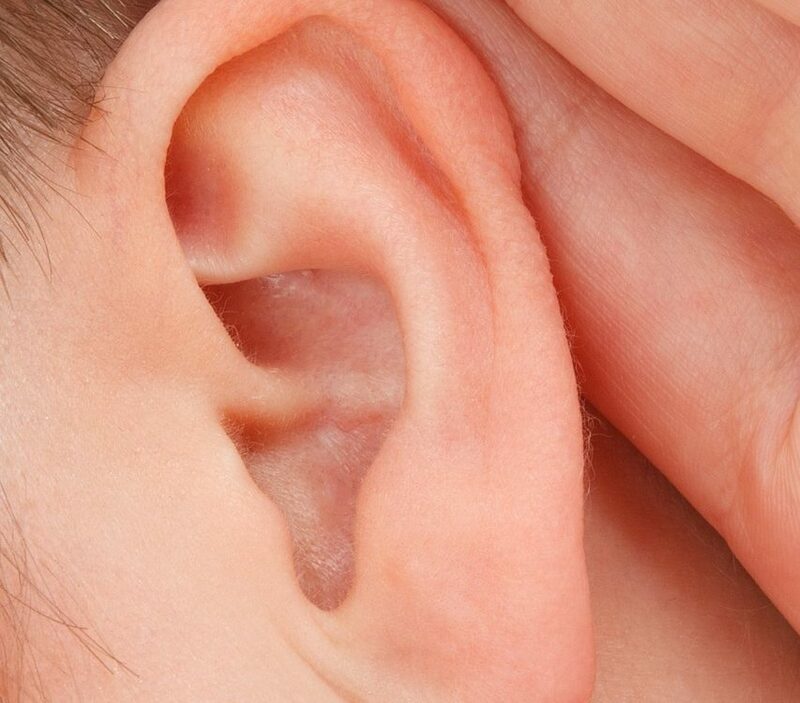 You might have an injury that needs some attention . . . or maybe you need a relaxation massage to help reduce the tension associated with the stresses of everyday living. The benefits of Massage Therapy, Reflexology and Reiki are well-established as part of a complete wellness program. Our clinicians are happy to discuss your personal needs and help you design a plan to improve your general health and wellness. We can explain how each of the services we offer can enhance your overall wellness or we can focus on those specific little nuisances that affect your daily function – whatever you need, we are here to help. We offer you the freedom and flexibility of scheduling your own appointments using our on-line booking program, and we are open seven days a week to suit even the busiest of lifestyles. By The Bridge Wellness also offers direct-billing options to several large insurance companies, so if you have group benefits to offset the cost of our services, we can make that part easy for you too! The knowledgeable and highly experienced staff members at By The Bridge Wellness are here to pamper you! You’ll be thinking about your next visit before you’re even out the door! Bonnie is the owner and lead therapist at By The Bridge Wellness. 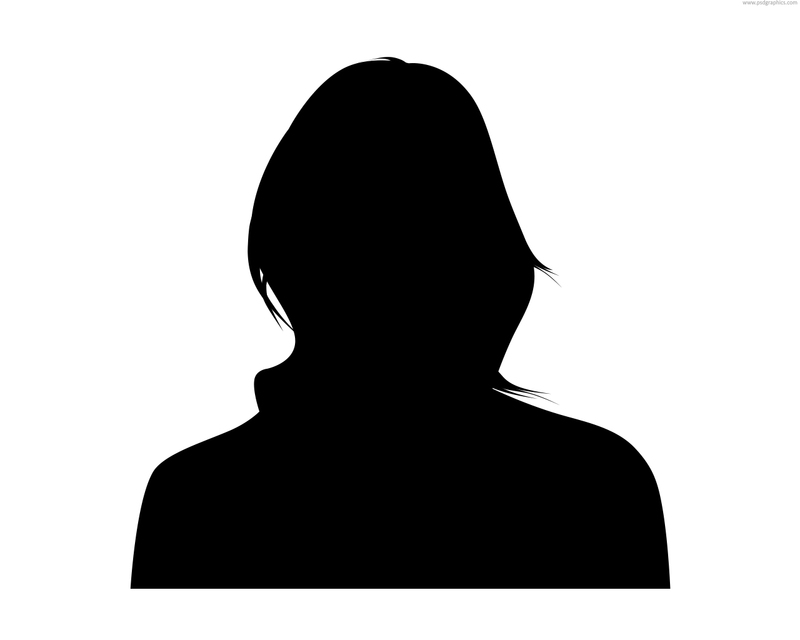 She was born & raised in Brant County and has had a sport background since her early childhood years. Throughout university and into her adult years she has always had an interest in health and wellbeing. 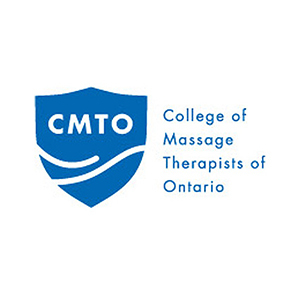 In 2001 Bonnie traveled to the UK for rugby in 2001, and began her massage therapy studies including Swedish massage techniques & more advanced sport-specific massage techniques there. 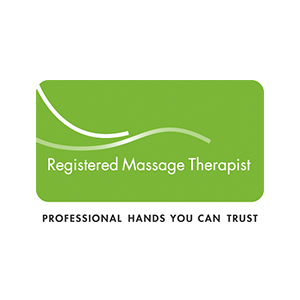 Karolina Niejadlik is a dedicated Registered Massage Therapist with over 10 years of Registered Massage Therapy expertise. 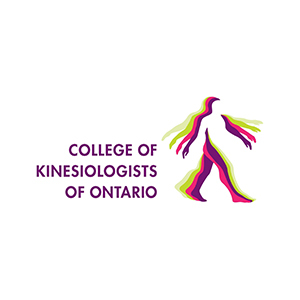 Karolina specializes in both rehabilitative and relaxation massage therapy treatment aiding with the release of restrictions due to adhesions, scar tissue, prolonged postural habits, structural imbalances and stress or trauma. Karolina utilizes: Myofascial Release Technique, Cupping Massage, Heated Stone and Swedish Massage techniques to help achieve the goals of both relaxation and rehabilitation. Lori is the busy Mom of two girls and understands first-hand the importance of de-stressing, relaxation, and calming the mind. Lori was drawn to Reiki at a time in her life when she had health concerns of her own, along with the high level of stress associated with everything she had on her plate. Her connection with Reiki was so strong and heart-centred that she was compelled to pursue training so she could help others. Helping others has always been a passion of Susan’s, along with the study of alternative methods for health and wellbeing. 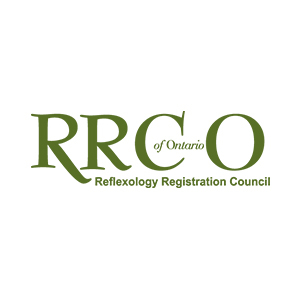 Driven by her hunger for knowledge and a better understanding of the wisdom of her ancestors, Susan’s path lead her to Reflexology and becoming a Registered Reflexology Practitioner (RRPr), certified through the Reflexology Registration Council of Ontario (RRCO). As Susan saw the impact that this ancient modality had on the betterment of her clients, she searched for more ways to assist them with their quests for better health and wellness. 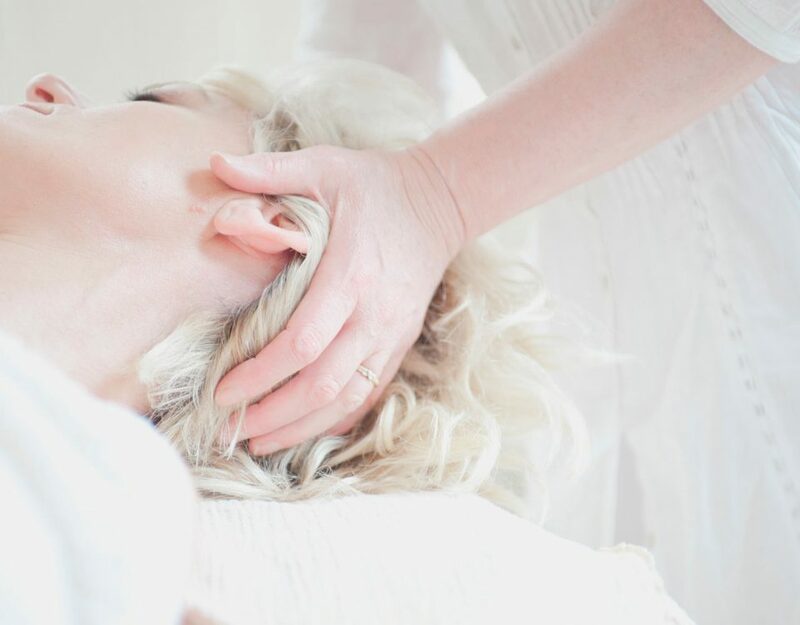 She has added to her repertoire by studying (Ayurvedic) Indian Head Massage and Clinical Aromatherapy (CAHP), and is registered with the Canadian Federation of Aromatherapists (CFA), as well as being NAHA approved. 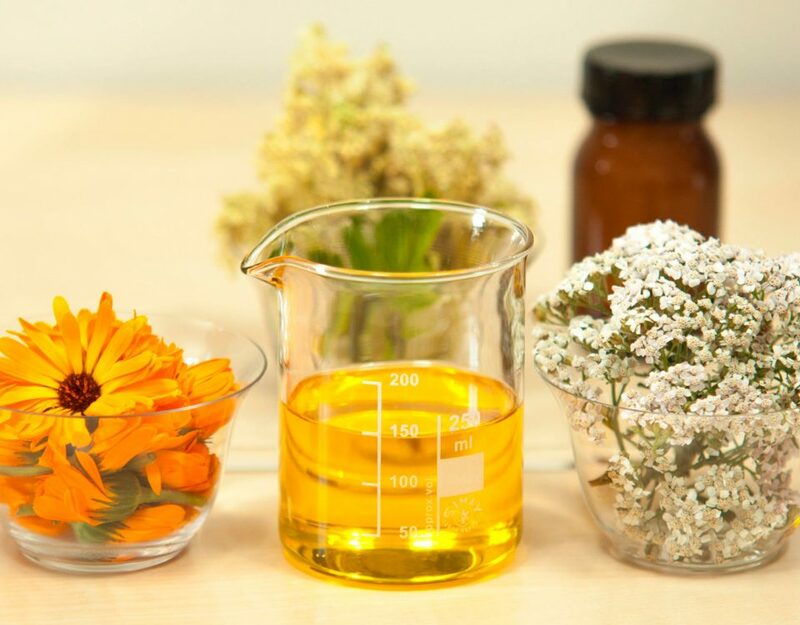 Susan has also learned that essential oils are Mother Nature’s doorway to health if they are used properly and safely. In the 7 years since Susan embarked on this pathway, she has learned that her purpose in is helping others on the journey to better health. My name is Michele and I am an Energy Practitioner. Complementary modalities support the body’s innate ability to balance and self-heal. When the body achieves this natural state of balance, it is referred to as homeostasis. 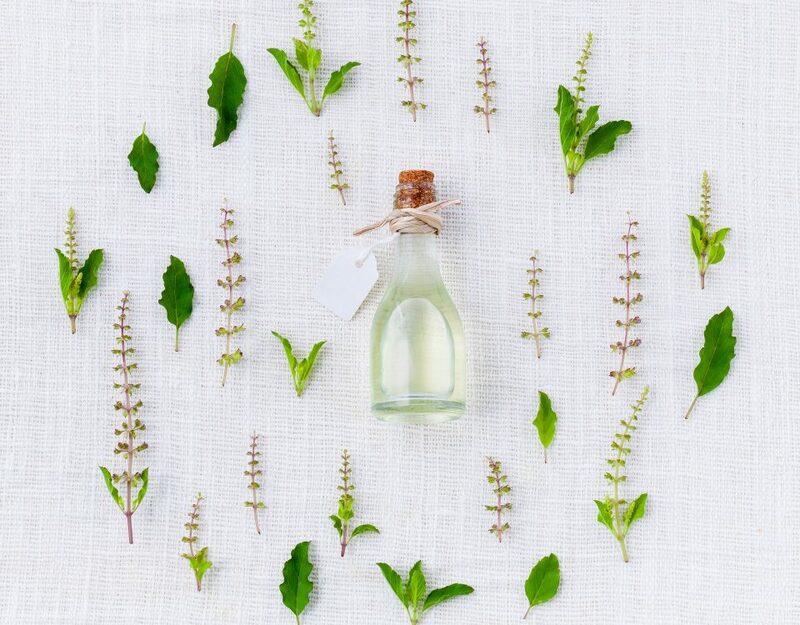 Complementary modalities naturally complement each other and traditional medicine. I have been an energy practitioner for over 15 years. 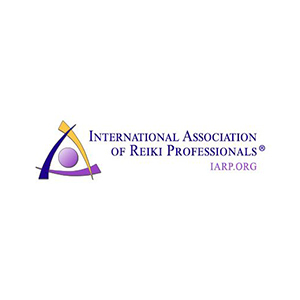 Following a life-altering experience I turned to Reiki and other modalities as an approach to heal myself. After experiencing the benefits of energy work, I chose to ‘pay it forward’ – serving and helping others on their journey. Michelle’s yoga journey began in high school when she discovered Kareen’s Yoga on television. As life continued she pursued a variety of creative interests such as jewellery design, pottery, historical re-enactment and rug weaving and all the while, yoga had woven itself into her life. Her career led her into the public service industry primarily in restaurant and retail. She made the decision to enroll in the 250 hour Yoga Teacher Training in January 2017 at Sacred Lotus Yoga Studio in Brantford, Ontario and successfully completed the course in June 2017. Michelle received her Chair Yoga Certification in April 2018. Michelle continues her yoga training in classes and workshops. She began teaching Beginner Hatha Yoga in November 2017. This is an amazing wellness centre. The beauty of the Historic Building by the Bridge, the serene atmosphere and the skillful staff make one feel pampered and cared for. Going for a massage is always a pleasure. One can come here for many wellness services and always find peace and quiet! 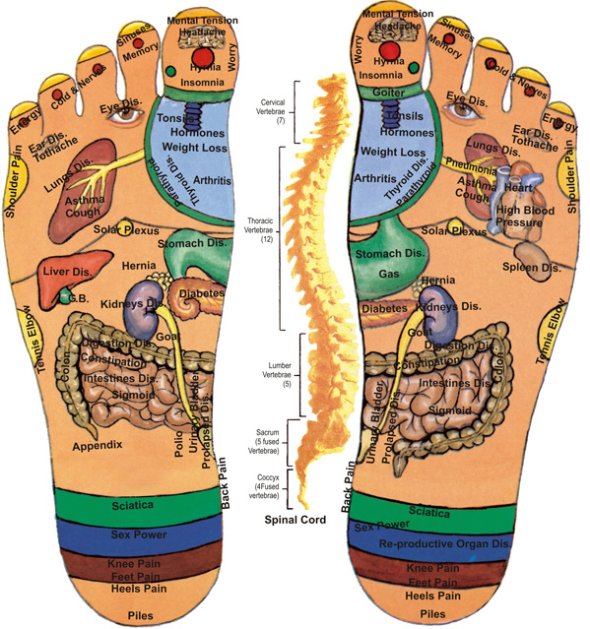 We offer Reflexology treatment, with a certified Reflexologist. Come see what Reflexology can do for you!